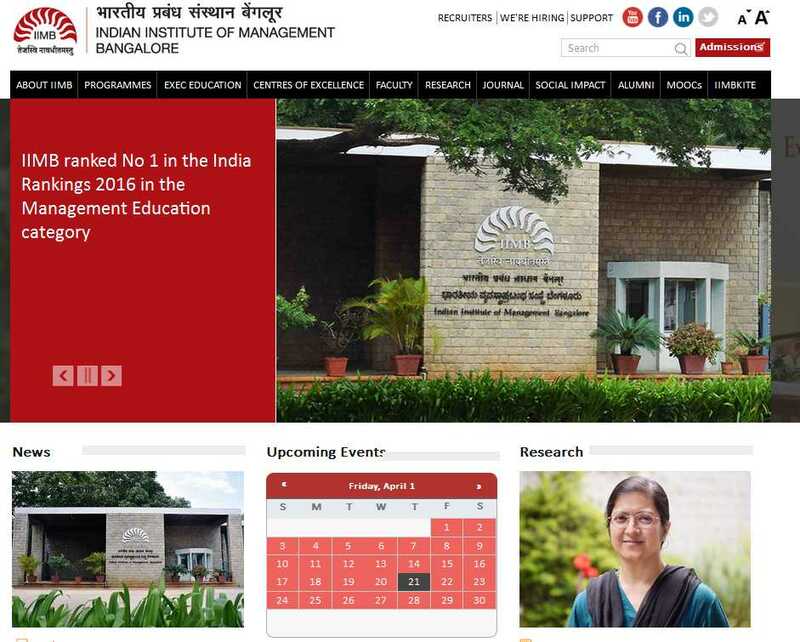 Indian Institute of Management (IIM) Bangalore is a type of public business school. It was formed in the year 1973. Here you will find the list of the professors. Hello sir, I am Sohan Venkat. I am from Bangalore. 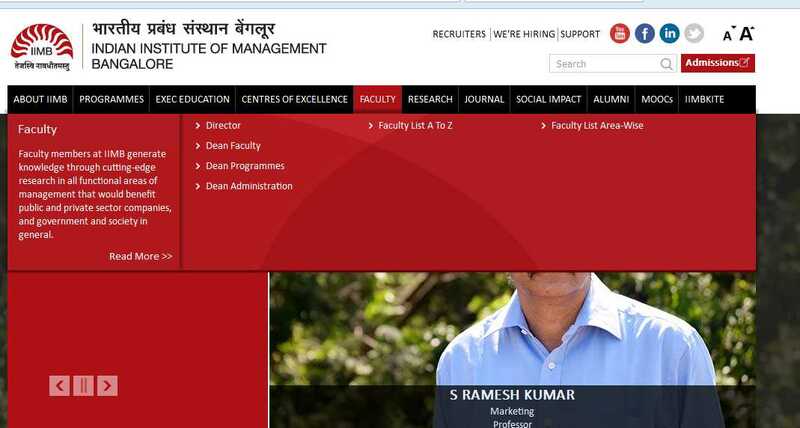 I want you to help me by giving me some information about the Indian Institute of Management (IIM) Bangalore professors. Can you provide me with the list?